See how these tastemakers do it. 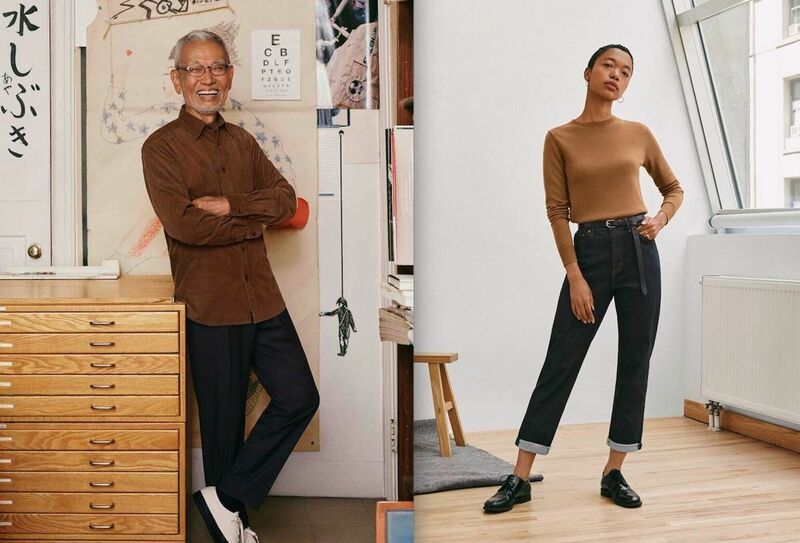 UNIQLO makes LifeWear for everyone — in fact, our slogan is “made for all.” Below, see how tastemakers from around the world are wearing their favorite new items for all and making each and every piece their own. The New York-based pro-BMX star has a massive social media presence thanks to his YouTube vlog and daredevil skills. A soft hoodie and slim jeans probably help, too. Described by VOGUE as a “chef, artist, and high-concept event planner,” Laila’s food-centric events combine her studies of art and history. A 3D-printed sweater dress ensures she’s always ready for a party. Viraj is the CEO and founder of Gotham Greens, climate-controlled greenhouses that specialize in healthy urban harvests. He is a passionate advocate for healthy nutrition and sustainability. Here, he relies on Ultra Light Down and flannel to get him through cool mornings. Yukos’ dreamlike work often incorporates textiles and wire to express memories of childhood. A slim, soft Extra Fine Merino sweater and straight-leg jeans don’t hold her back from her creations. The Japanese-born graphic artist has created everything from furniture design to book covers, mostly notable for Issey Miyake and Tom Wolfe. He now lives part-time in Italy, where he makes wine and olive oil. Stretchy pants and a warm corduroy shirt make his on-the-go life easy. The Japanese-Brazilian artist creates work that focuses on issues of identity — she’s exhibited her work at galleries including Henry Taylor’s and Platform 1. Jeans and a fine sweater mean she’s both ready to create and to meet with buyers. Want more? Shop new arrivals for men and women.